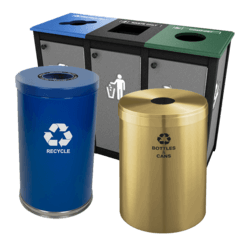 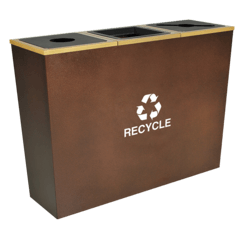 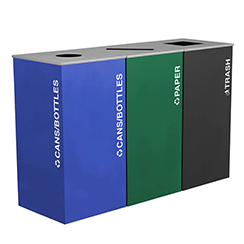 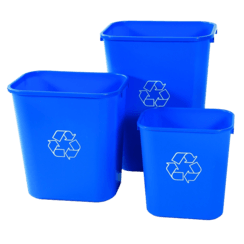 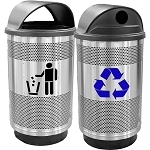 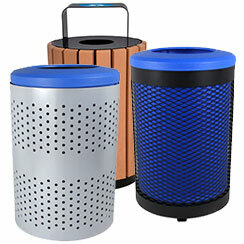 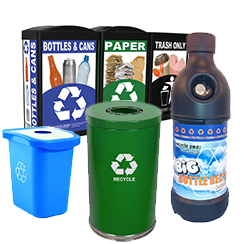 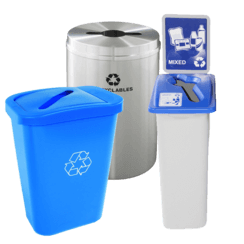 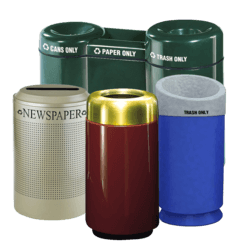 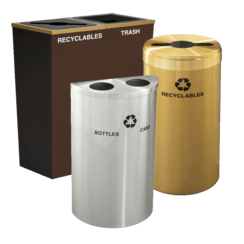 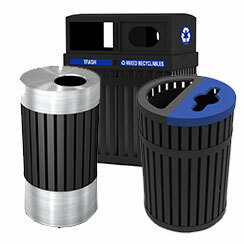 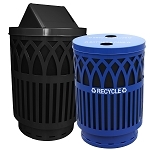 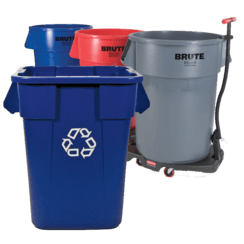 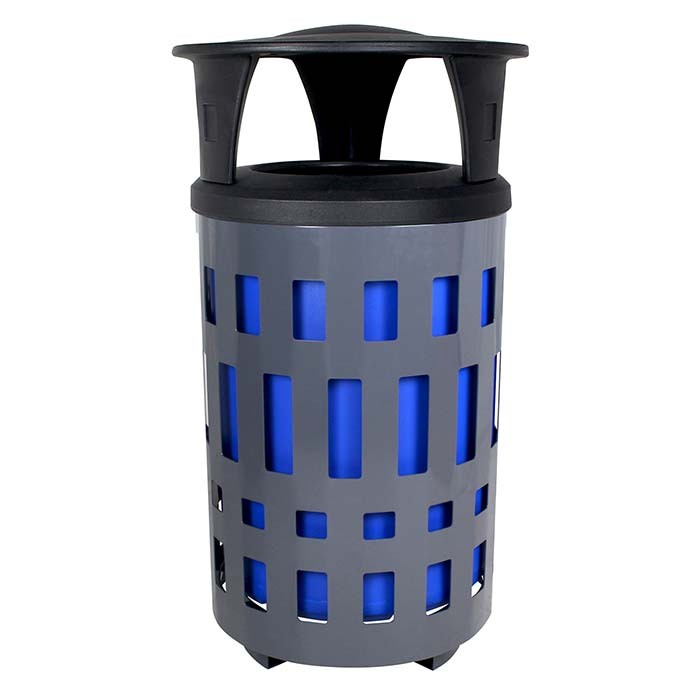 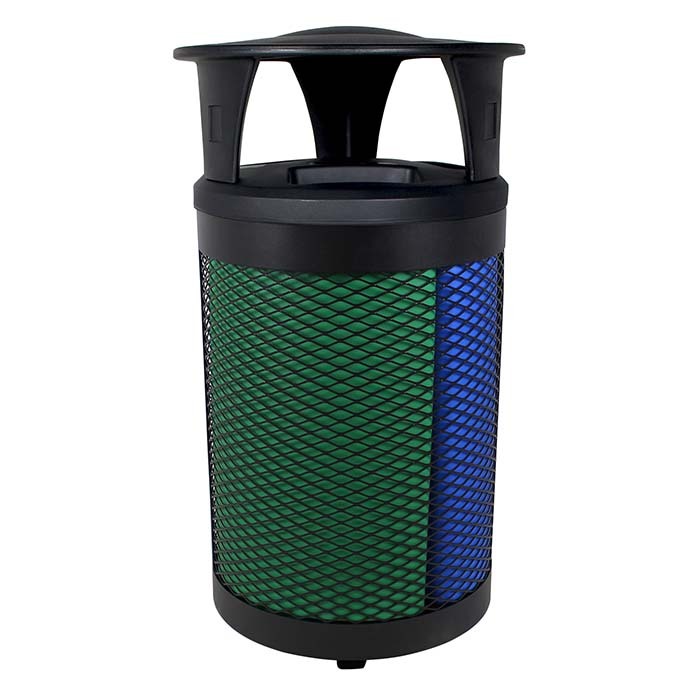 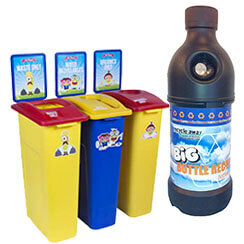 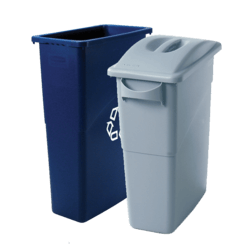 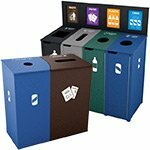 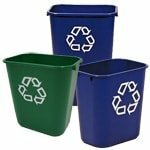 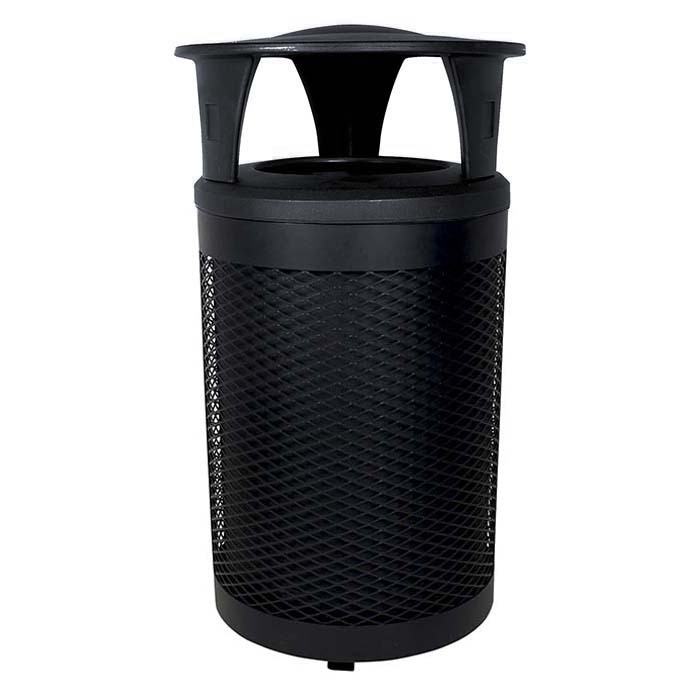 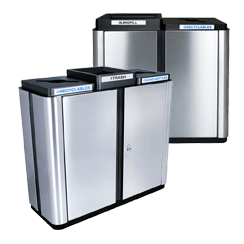 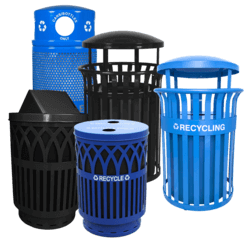 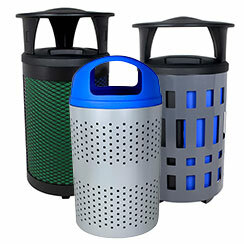 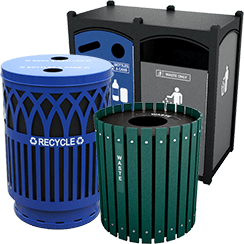 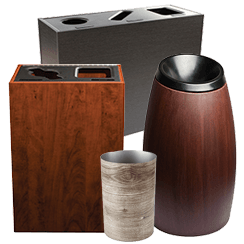 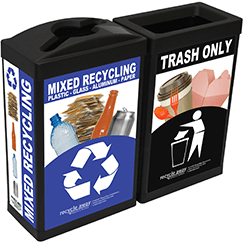 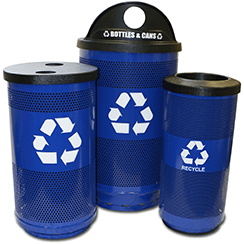 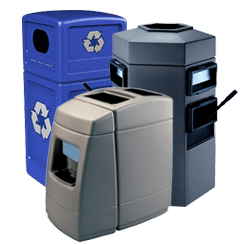 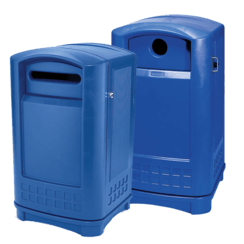 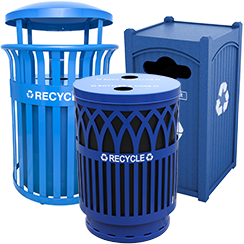 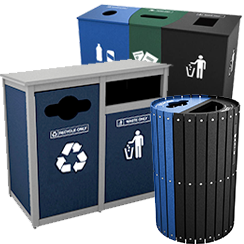 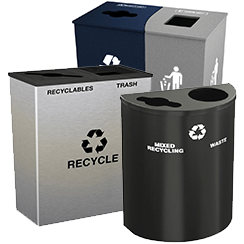 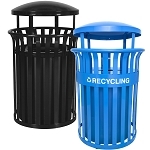 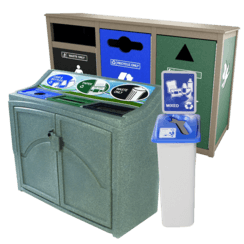 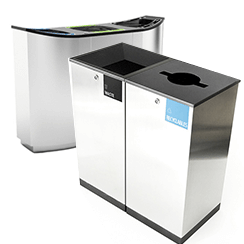 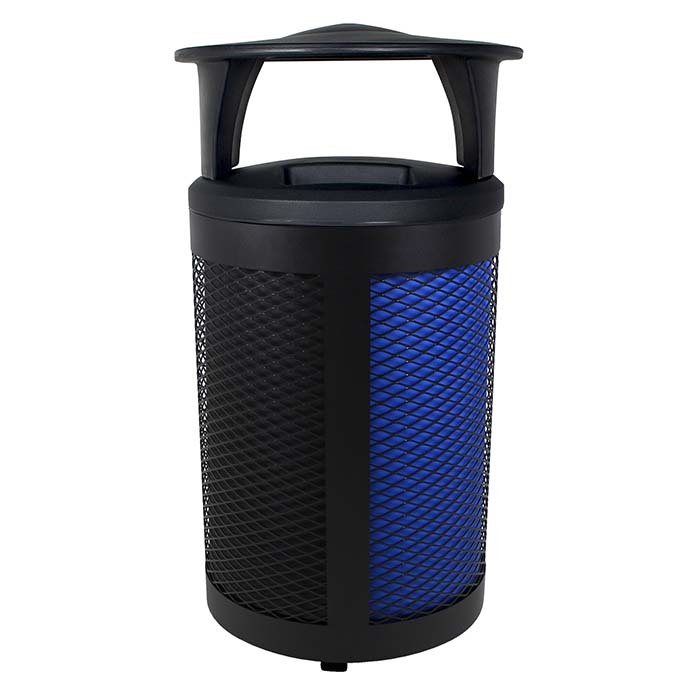 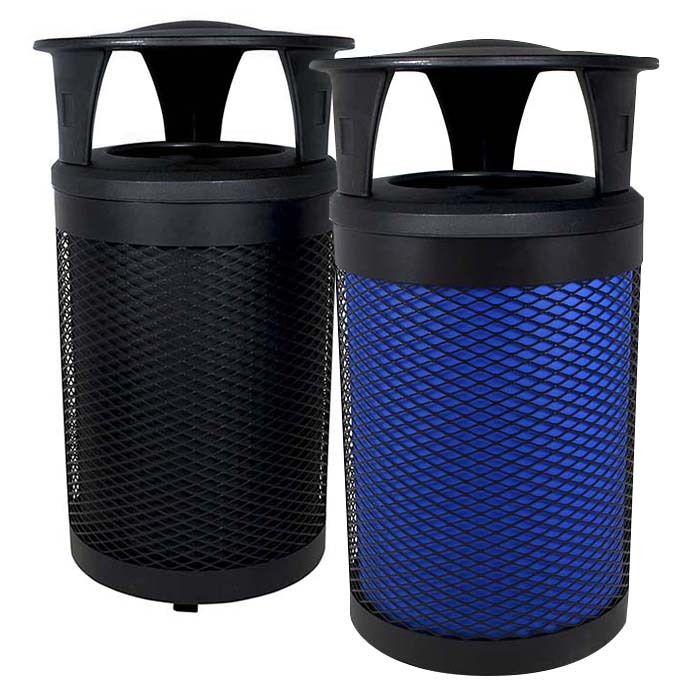 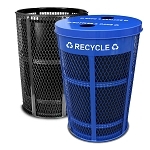 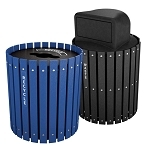 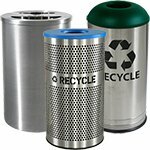 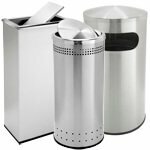 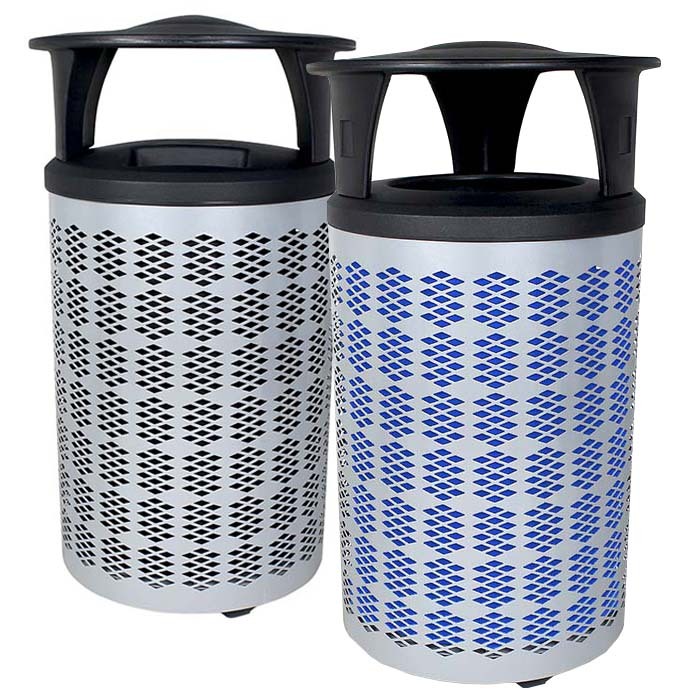 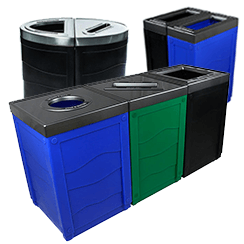 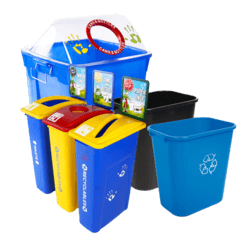 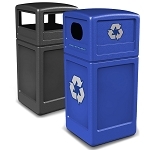 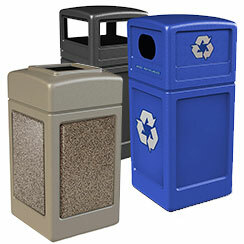 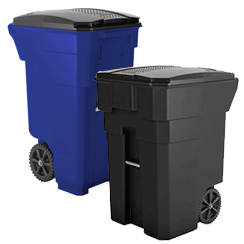 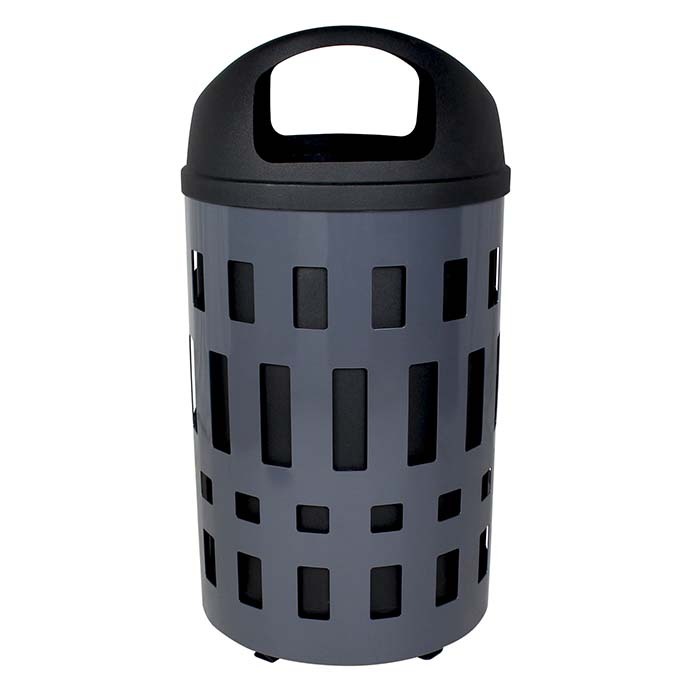 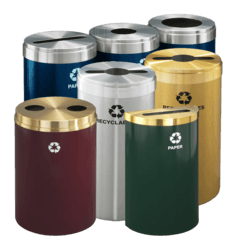 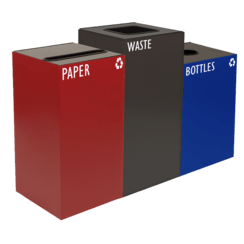 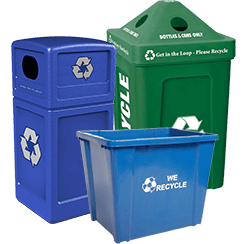 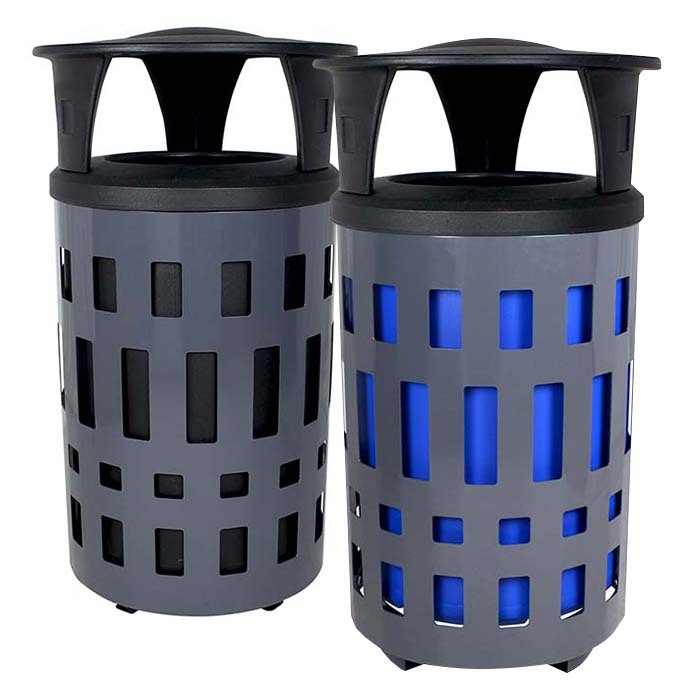 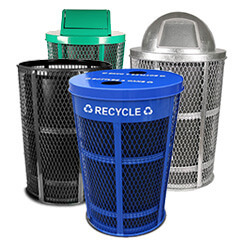 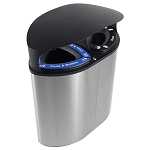 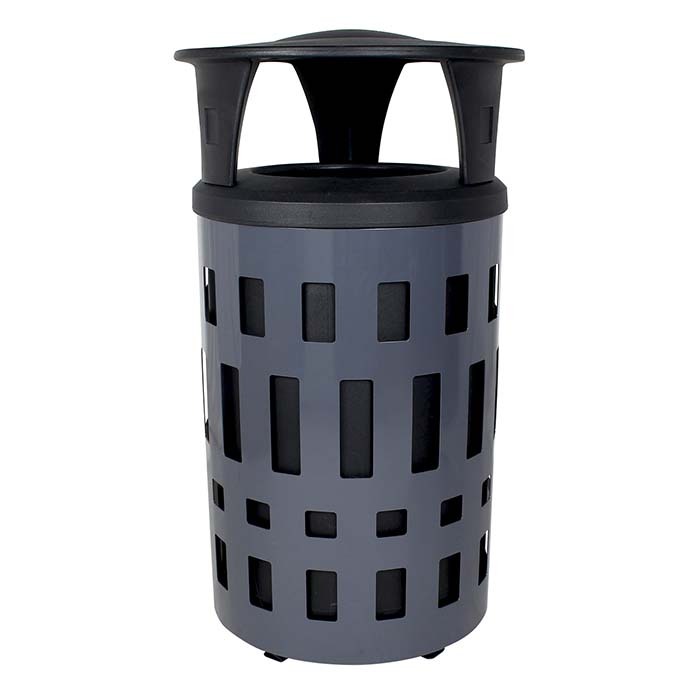 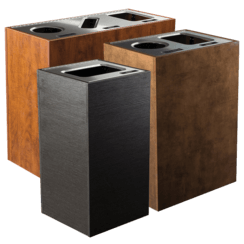 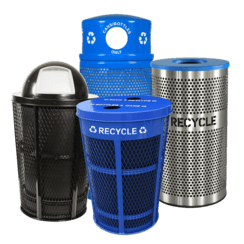 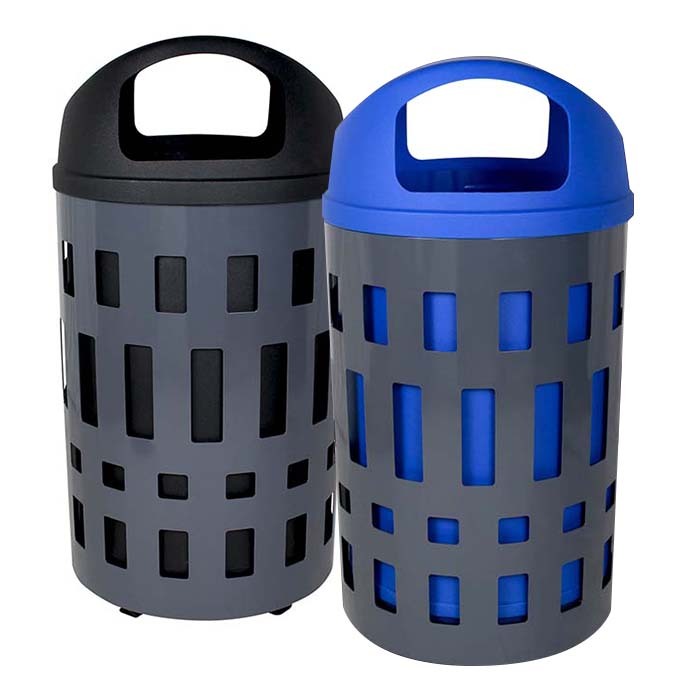 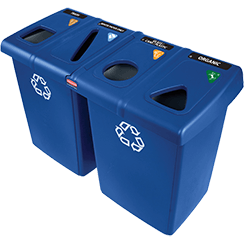 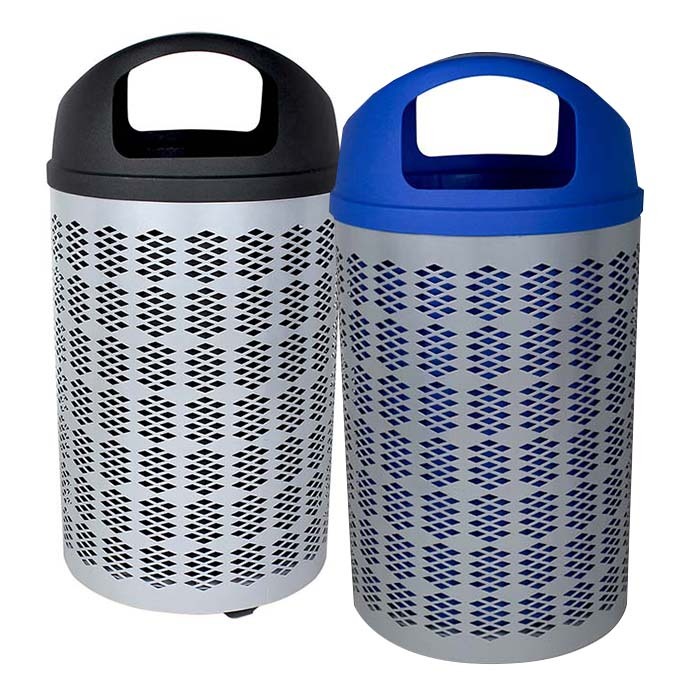 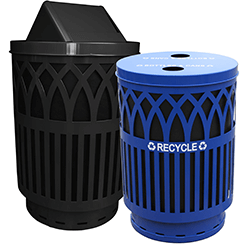 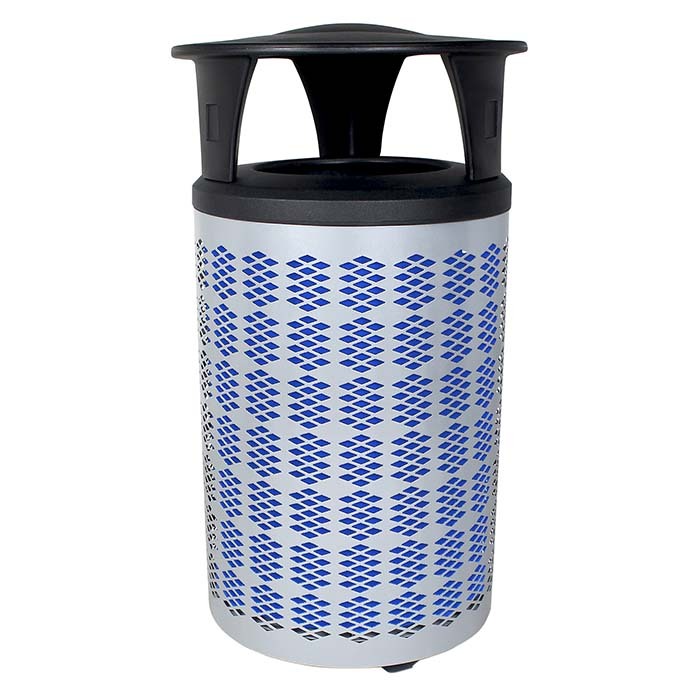 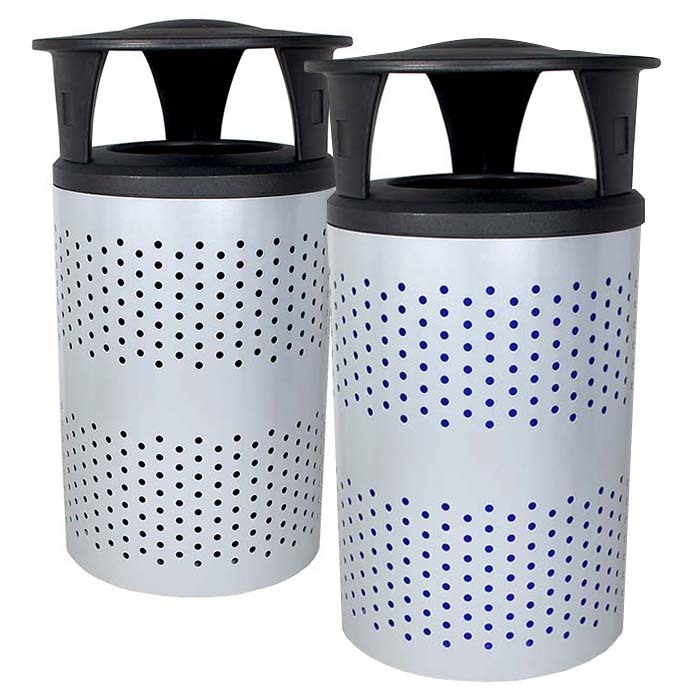 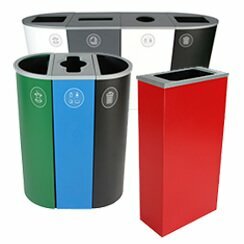 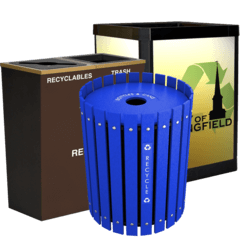 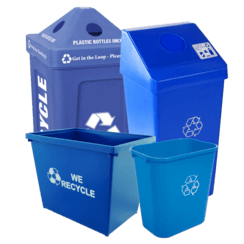 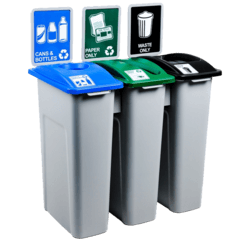 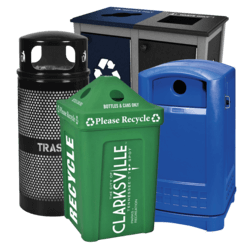 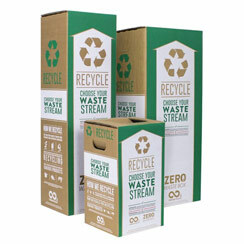 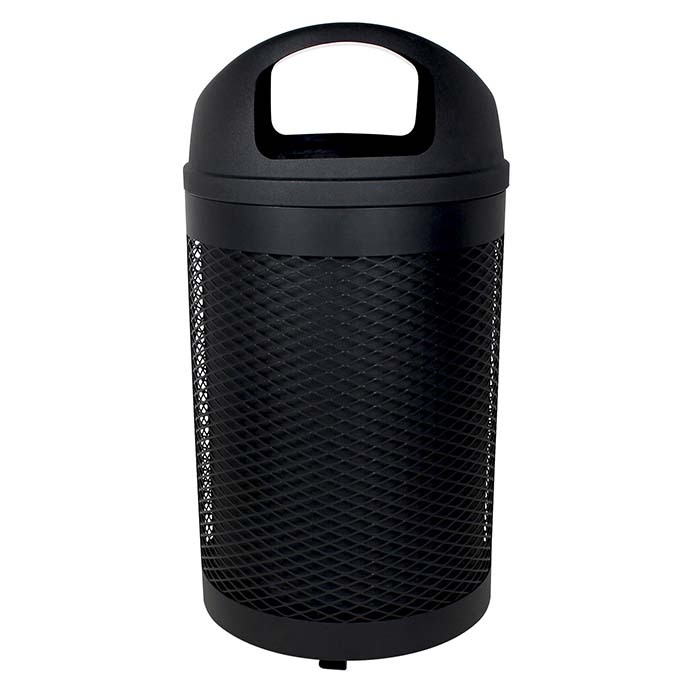 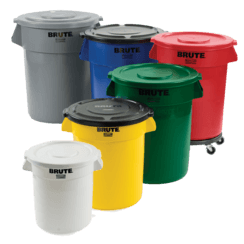 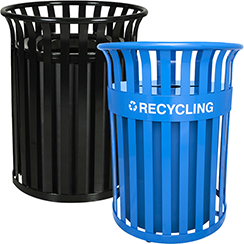 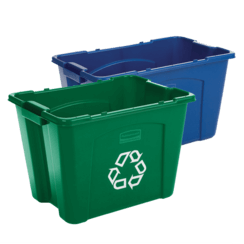 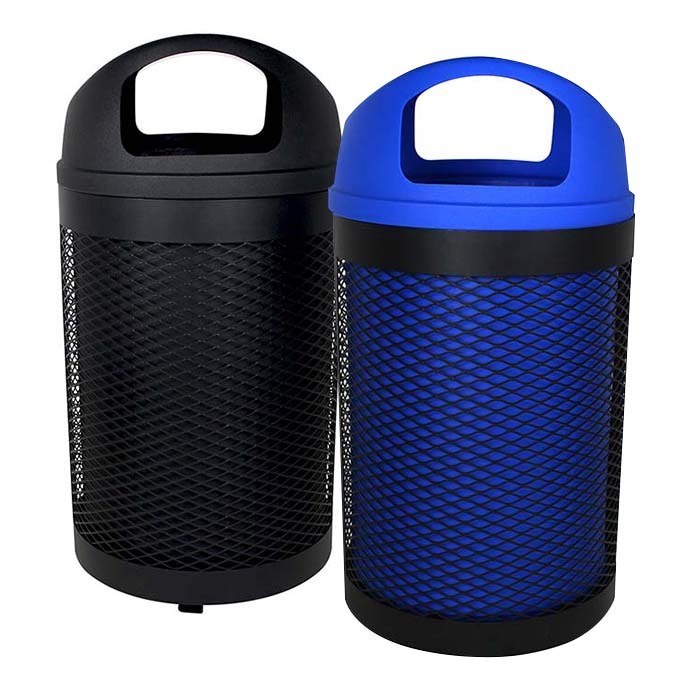 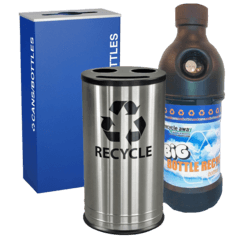 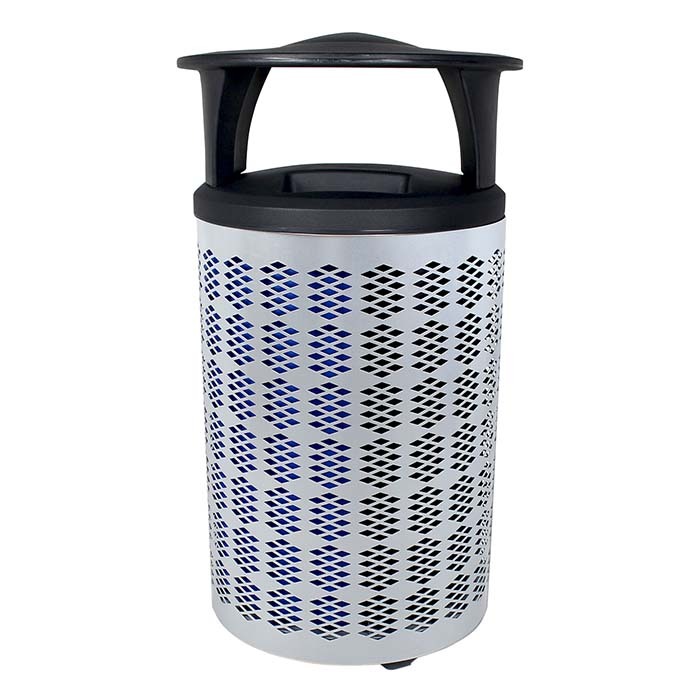 Add style to your sustainability program with the Berkeley; a container that encompasses both charisma and practicality! 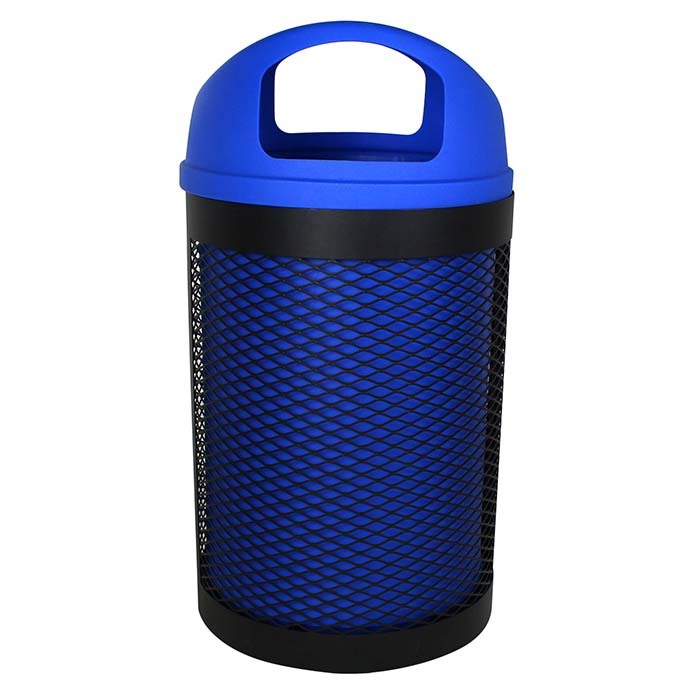 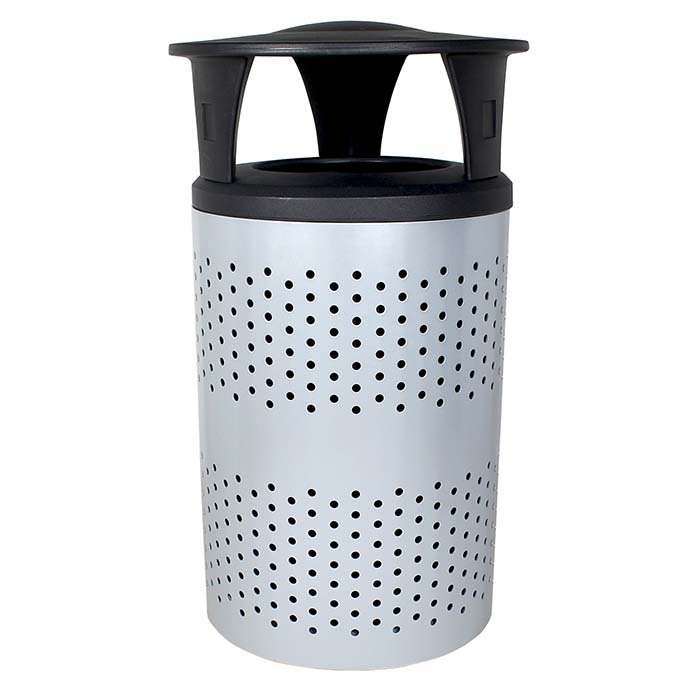 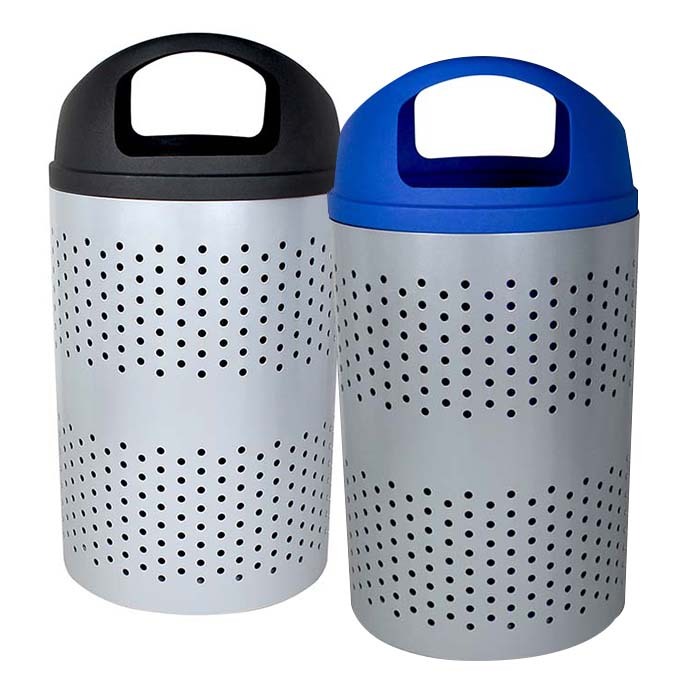 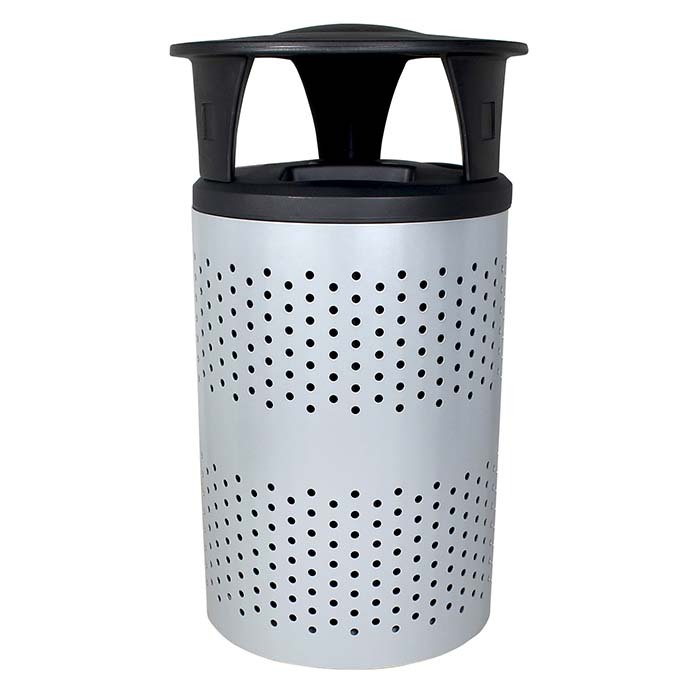 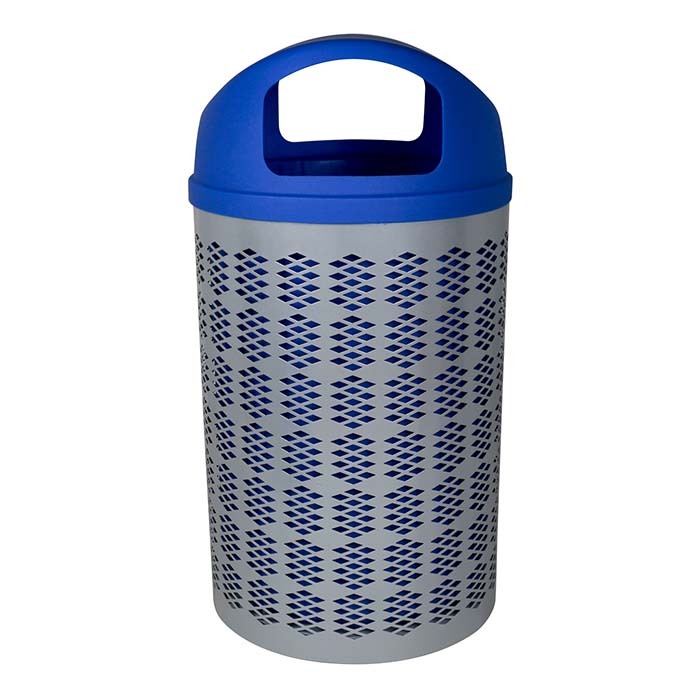 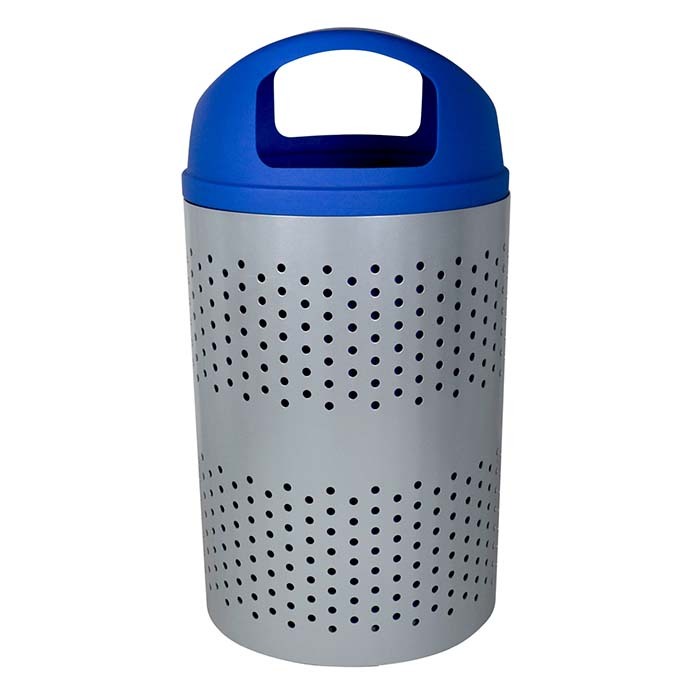 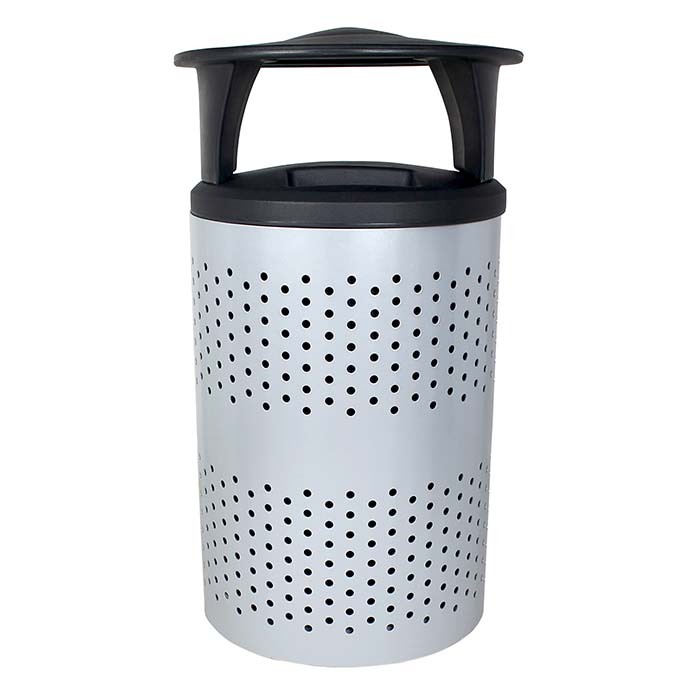 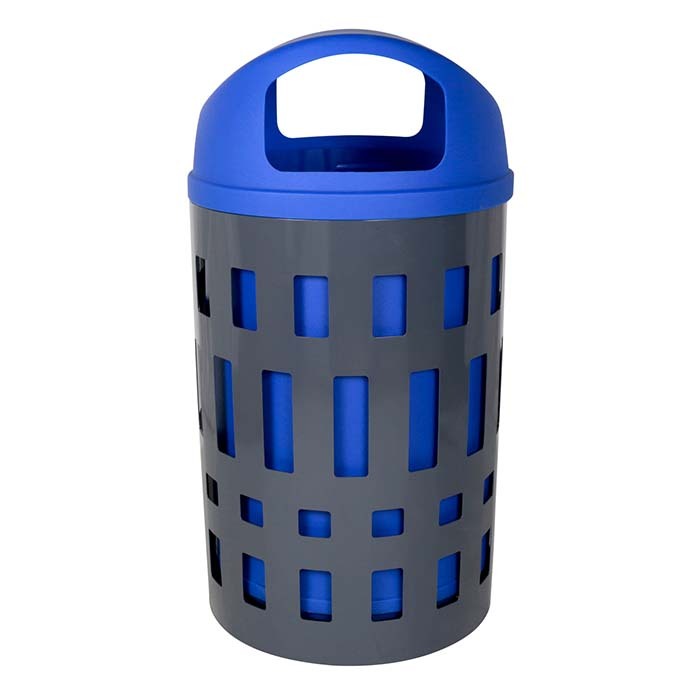 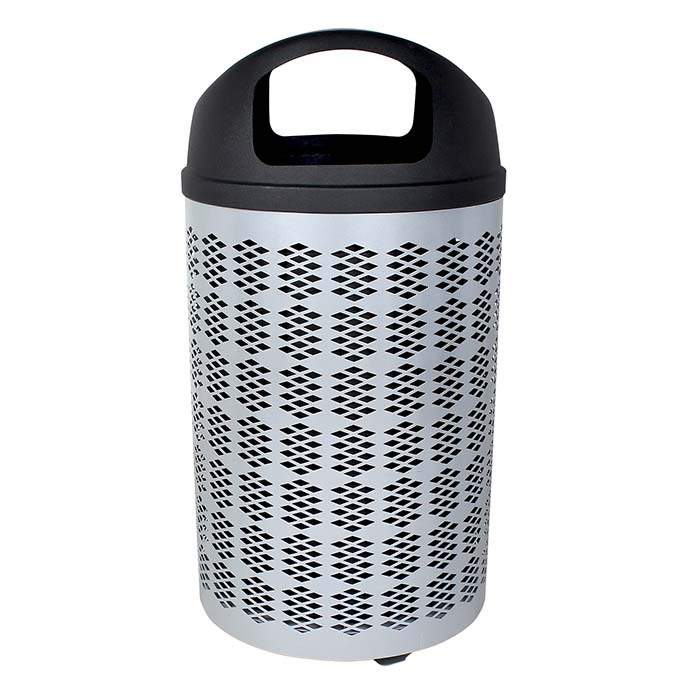 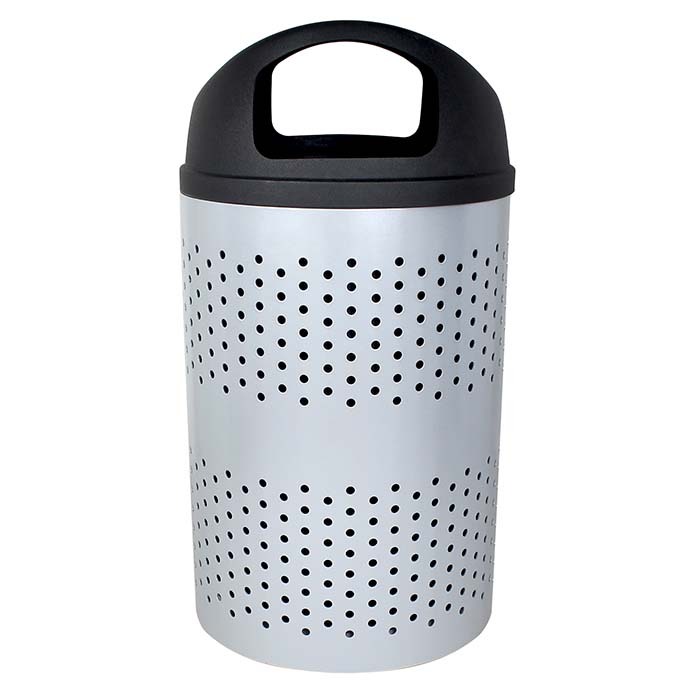 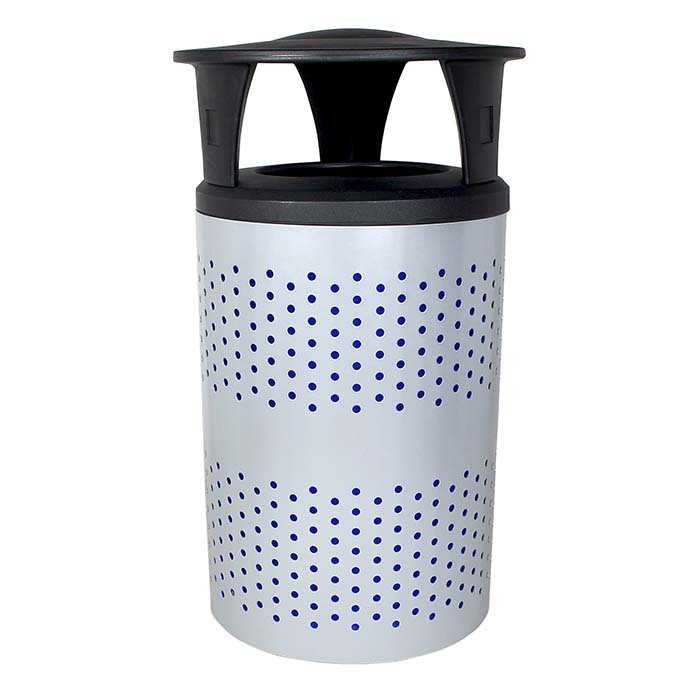 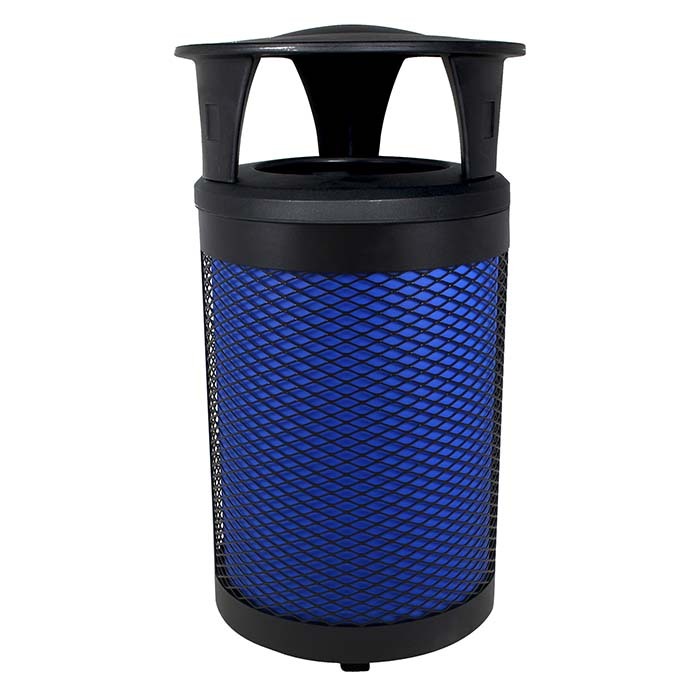 This metal beauty offers a large capacity and ergonomic features with its liners coming equipped with easy-to-grip handles. 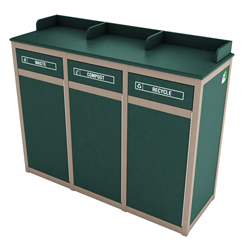 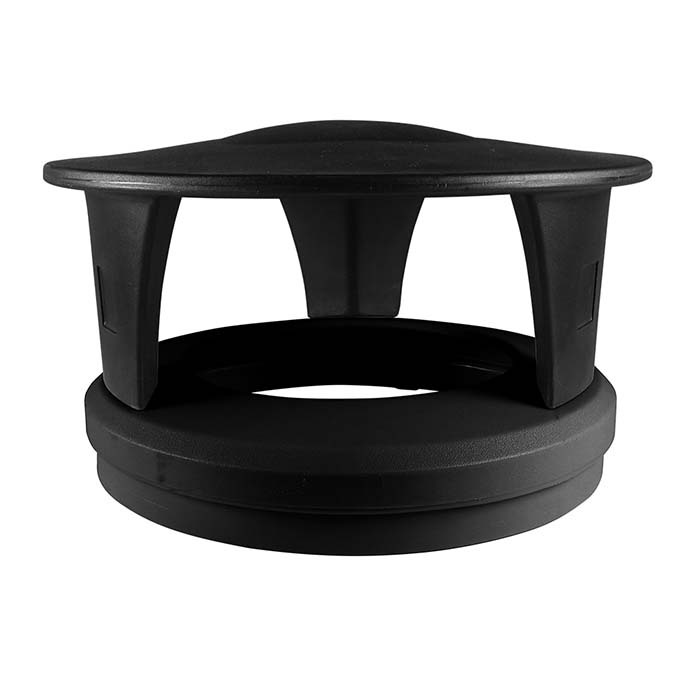 The energy of the Berkeley is sure to lift the spirit and success rate of your program.